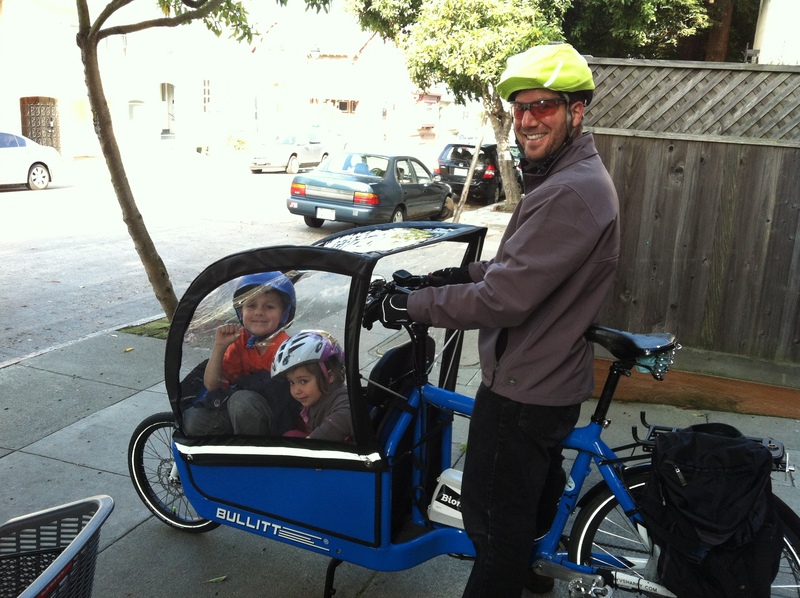 This is the Bullitt’s Splendid canopy, worth every penny. Do you mean box? Some kind of box is required to hold up the canopy.